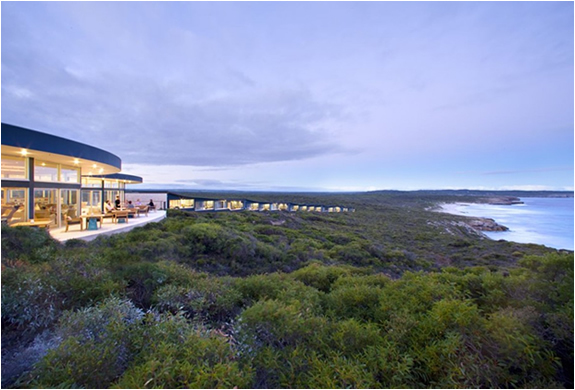 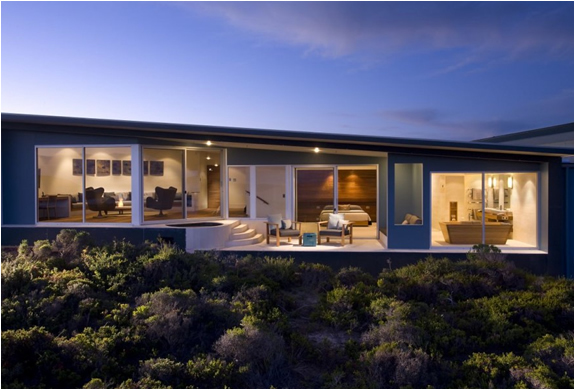 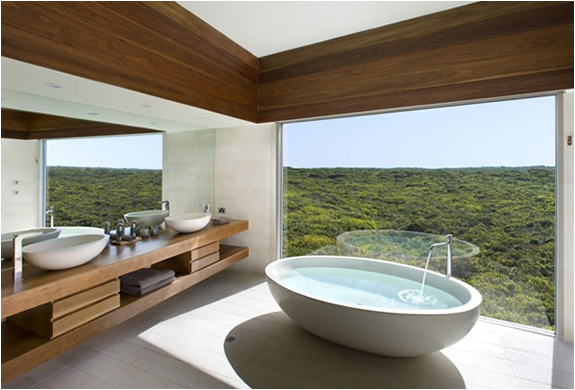 Designed by Max Pritchard, Southern Ocean Lodge is Australias first true luxury lodge, offering a unique and exclusive travel experience on Kangaroo Island in South Australia. 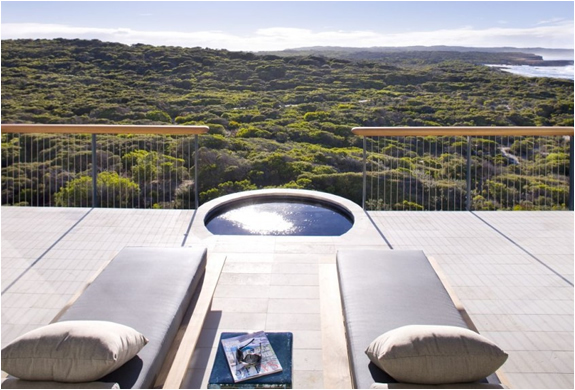 Floating atop a secluded cliff on a rugged stretch of coast, the lodge commands peerless views of the wild Southern Ocean and pristine Kangaroo Island wilderness. 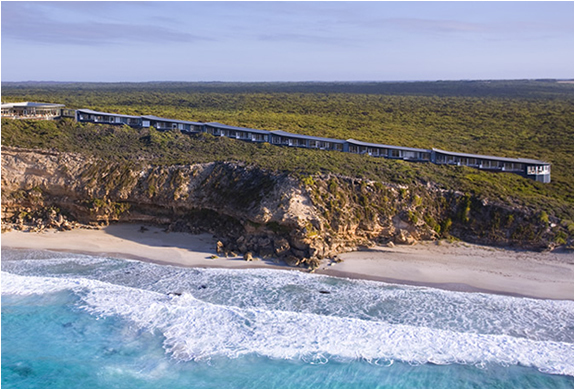 Sensitive, intimate and sophisticated, Southern Ocean Lodge is a sanctuary of refined comfort and luxe, Kangaroo Island style.